Anemia could lead to some serious health complications like weakness, upset stomach, dizziness, nausea, fatigue, paleness and bruises. 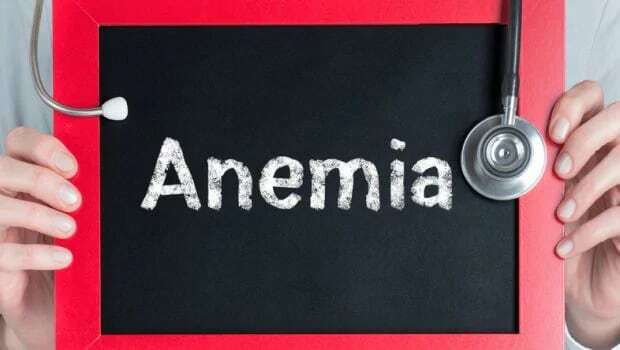 Anemia is the most common cause of nutritional deficiency in the world. Anemia primarily occurs when the human body does not have enough red blood cells. The condition is mainly caused by excessive blood loss, destruction of red blood cells, or the body's inability to create enough red blood cells. Deficiency of iron can lead to anemia and cognitive (learning) delays in children. Anemia can range from mild to severe, sometimes even requiring blood transfusions. Anemia could lead to some serious health complications like weakness, dizziness, nausea, fatigue, upset stomach, paleness and bruises. These symptoms can be severe and may inhibit your daily functioning. Therefore, it is necessary to get rid of anemia. However, the key to preventing iron deficiency is ensuring a healthy diet with plenty of iron-rich foods. The dark green leafy vegetable spinach is an excellent source of iron. 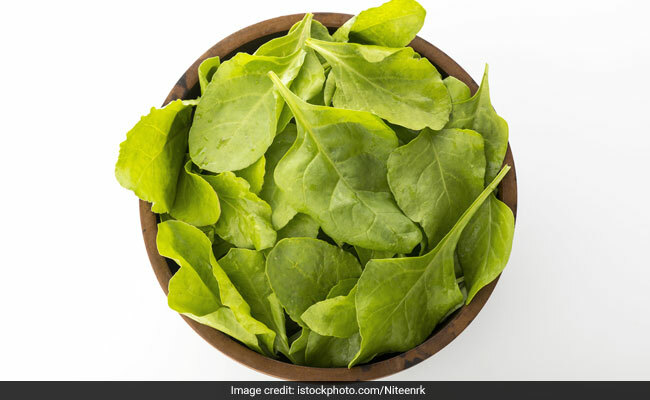 Spinach contains some other essential nutrients as well like proteins, fiber, calcium, and vitamins A and E. The vegetable is good for you eyesight, boosts immunity and the iron content helps get rid of anemia. Apart from spinach, other green leafy vegetables rich in iron are broccoli, kale and mustard greens. Apart from spinach, other green leafy vegetables rich in iron are broccoli, kale and mustard greens. These legumes have significant amount of iron and protein. Chickpeas are rich in essential vitamins and minerals which help in weight management, aid in digestion and reduces the risk of several diseases. You can add them to your salads, rolls or make a side dish with chickpeas and some veggies. Meat and poultry contain decent amount of heme iron. Red meat, lamb, and venison are the best sources of iron. Poultry and chicken have lower amounts. Eating meat or poultry rich in iron along with some other iron-rich foods can help in getting rid of anemia. Many different types of nuts and seeds are good sources of iron. They taste great on their own or when sprinkled on salads, stews or yogurt. Moreover, they are rich in healthy fats and proteins. 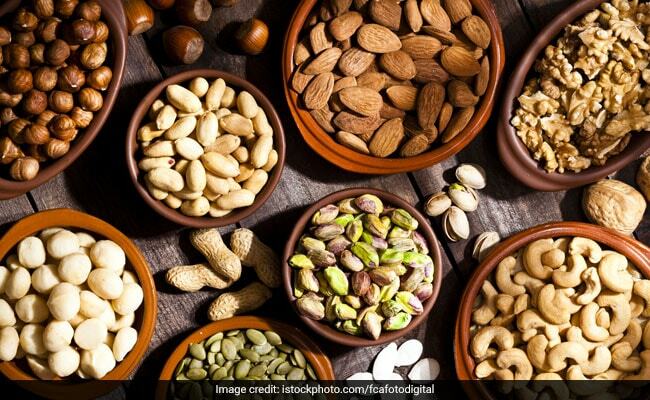 Some nuts and seeds that contain iron are pumpkin seeds, pine nuts, cashews, pistachios, hemp seeds or sunflower seeds. Many different types of nuts and seeds are good sources of iron. Soya beans are an excellent source of iron and important minerals like copper, which are beneficial for our blood vessels and immune system. Manganese in soya beans is involved in many chemical processes in the body. Good news for all the dark chocolate lovers. Dark chocolate is a rich source of iron. Three ounces of dark chocolate gives you around 7mg of iron. You should opt for one which contains 45 to 69% of cacao solids.